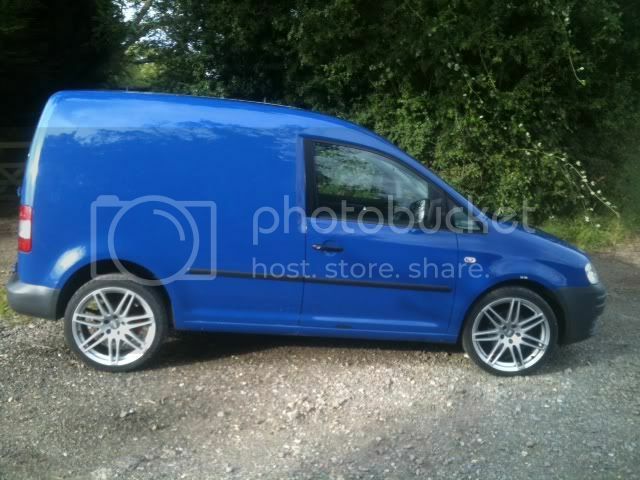 Are there any pics of gas board vans especially using the dark blue as a base? well now its running how i want it for a startting point im going to go full touran front ,golf mk6 mirrors ,drop it a bit ,,,,well ok a lot then . but a wash an polish is a good start lol. Here's a pic of mine , lowered on vmax coil overs & 18' s line alloys , few more things in mind . Had pete smartuki do mine no more stuck behind nearly everthing. yes m8 extra cig lighter plug & 4 interior tube lights. mkvanman wrote: yes m8 extra cig lighter plug & 4 interior tube lights. Where is the extra cig lighter, not found that yet, unless I've bought one without!!! mine was on the racking in the back near the nearside wheel arch. 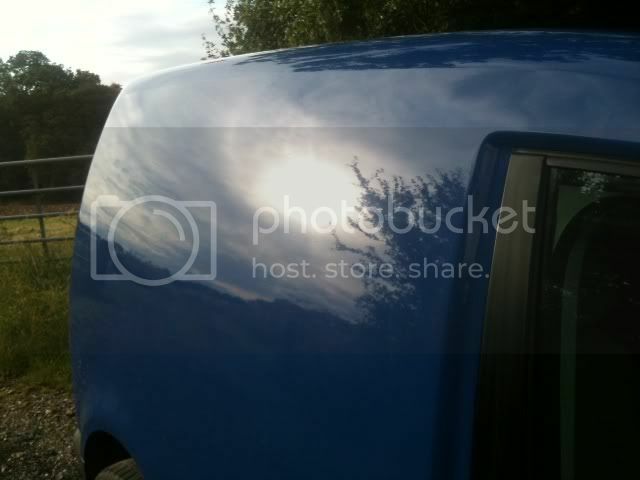 mkvanman wrote: mine was on the racking in the back near the nearside wheel arch. I'll have a look for that tomorrow, would be very handy if there was one. have all of your ex BG ones come with the extra locks on the doors ? 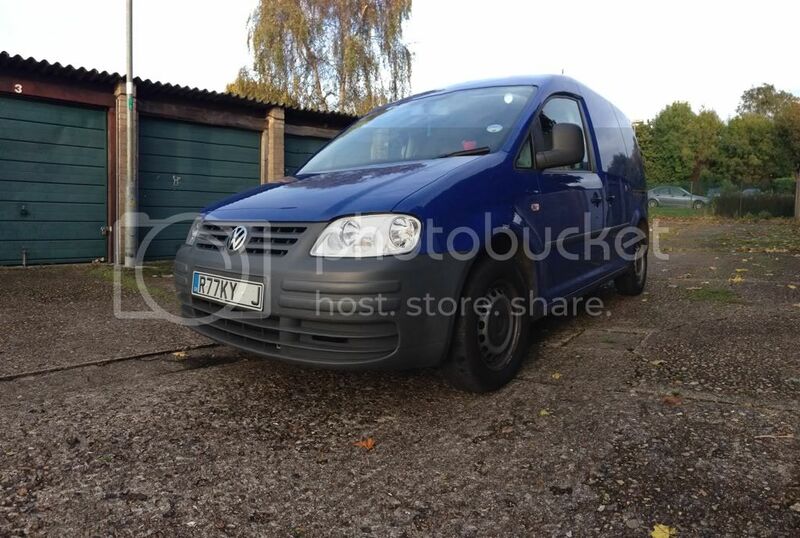 I bought my ex British Gas van 6 months ago (September 2012) I want to get some wheels to start with, then the Touran bumper. It's such a great van and am looking forward to spending money on it. Although I'm not yet allowed as I'm getting married in August, that's where all my money is going to at the moment. The racking is great, I removed mine, cut out the divider and bottom shelf, then refitted it and can load things into the back whilst still having shelves. (I use mine to carry laminate flooring) then the tools go on the shelf. Wheres best to look for these vans? Do they go in auctions? Canty wrote: Wheres best to look for these vans? Do they go in auctions? ManheimRemarketing or BCA. You need to be registered though.